US gambling is split into 2 factions—state-regulated and tribal. There are a total of 255 American Indian tribes operating casinos in the continental US. If legal sports betting is to function in America, the tribes need to determine their stance on the matter and how they could implement sports wagering into their existing gambling ventures. 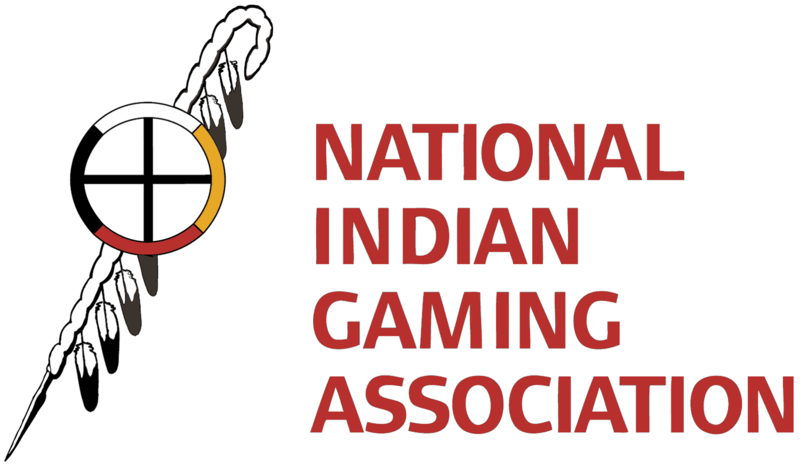 This will most certainly be a topic of discussion at the midyear conference for the National Indian Gaming Association (NIGA) taking place in Phoenix, Arizona. Sports betting is one of the most lucrative industries worldwide. The USA is one of the strictest countries regarding the market, enforcing a 25-year-old federal ban known as the Professional and Amateur Sports Protection Act (PASPA). It is estimated that Americans wagered roughly $15 billion on professional football and college basketball championship games this year through unregulated avenues (per the American Gaming Association). Bear in mind—this is just for championship games. Season-long wagering for both sports could easily be upwards of $80 billion. States have begun pushing for sports betting legalization, though it is New Jersey leading the race. The Garden State is currently in a legislative battle with the major professional leagues (and the NCAA) in wake of their attempt to authorize sports betting back in 2014. The bold legislative move prompted a lawsuit from the sports leagues and the federal government blocking any wagering from taking place. New Jersey appealed the action, lost in the lower circuit courts and somehow managed to land an audience with the US Supreme Court. New Jersey is arguing that PASPA is unconstitutional and states should have the right to implement some form of sports gambling. If SCOTUS rules in favor of NJ, it is likely that PASPA will be repealed, opening the door for other states to file similar legislation. States like Mississippi and Pennsylvania have prepared legislation in anticipation of this outcome. For interested states, they realize the revenue to be gained from regulating such a profitable industry. American Indian tribes can also capitalize on legalized sports betting. The tribal government gambling industry already rakes in $31.2 billion annually, but including legal sports wagering will increase their profits exponentially. It is estimated that tribal government runs roughly 480 casinos in 28 states, giving plenty of potential establishments to test legal sports betting. However, the true issue lies with the structuring and implementation of sports betting in tribal casinos. Indian tribal casinos run on federal laws and tribal-state regulatory compacts. These put limitations on the spectrum of gambling forms on Indian lands. If federal or state-sanctioned gambling were to expand, it is possible that competition would generate between tribal and state-regulated casinos, which would be negative for the former. Tribal-state compacts would have to be restructured, which could prove troublesome for some states, but this would depend on how sports wagering is classified in terms of gambling type. For example, if it is considered Class III gambling, amendments to compacts would be required. If it is classified as Class II (like bingo or poker), there would be no need for additional state regulatory agreements. There is also the issue of attempting to host sports betting in a state that does not allow it. After all, even if PASPA is repealed, states must still vote in legal sports betting. This would involve seeking a separate agreement for sports betting, which would mean giving up a huge portion of revenue to state officials for allowing tribes to host the industry. It depends on the state the tribes are operating in, as each state has its own restrictions/procedures in place. Representatives from tribal casinos have stated that the issue is not on anyone’s radar as of yet, but that could change soon. A decision in the NJ SCOTUS case is expected sometime later this year (at the earliest). PASPA’s repeal will bring a slew of legislative change around the country, and tribes will have to act fast if they want to gain a strong footing in the new domestic sports betting market. This upcoming conference will serve as one of the first instances of formal discussion on the matter.